For as long as I can remember, I have been quite the Logitech fanboy. While that has not been the case for some time now, I must preface this review by saying that my entire desktop area, save for my Triton headset, consists of Logitech peripherals. 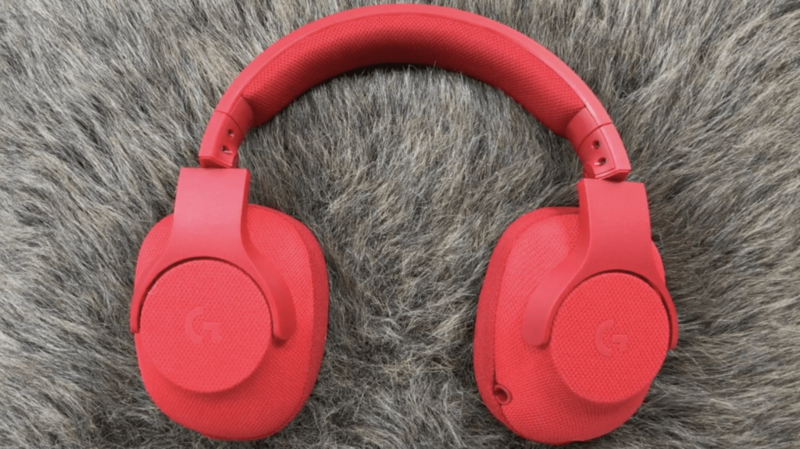 Hence, I could barely contain my excitement when I learned that I would get to review Logitech’s new G433 7.1 surround sound gaming headset. Logitech’s G433 is a step in a new, bold, direction for the company. Not only is it all about the performance, it also aims to make a statement with its design. It certainly seems like it wants to stand out from the crowd, while also rocking a punch that you only get from the higher tier products. In terms of design, the Logitech G433 is made almost entirely from fabric and plastic. Bits that are not plastic, are covered in a wonderful mesh like fabric. The headset features a thick plastic bridge, with a very soft and form-fitting pad that rests on top of your head. Similarly, the ear cups fit over my ears as if they are meant to be there, and it sufficiently drowns out most of the surrounding noises; even before playing any audio through it. It is quite flexible and durable and should fit in nicely with even the most excessive of gaming lifestyles. Just about everyone will recognise the classic black that Logitech has rocked for years. Some of the Logitech G stuff has recently launched with black and blue. 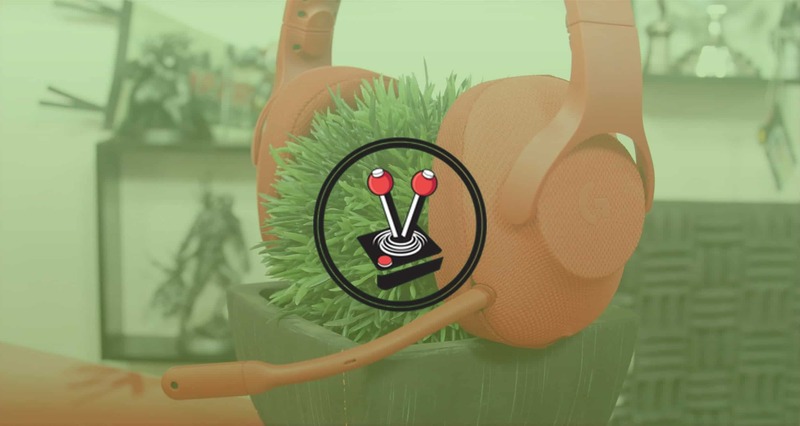 Even so, nothing quite compares to the full on singular levels of colour that the Logitech G433 comes in – a definite step in a bolder direction. 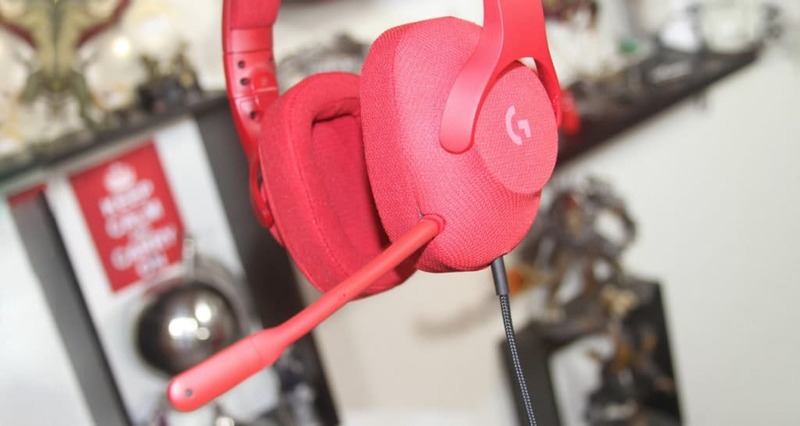 The Fire Red headset is just that: red all over. The same goes for the ‘royal blue’ and ‘triple black’ versions of the G433. Where the unit continues to step out of its comfort zone, however, is with the ‘Blue Camo’ colour. While I cannot personally speak for ‘Blue Camo’ colour, I can certainly say that the ‘Fire Red’ version is quite… different. 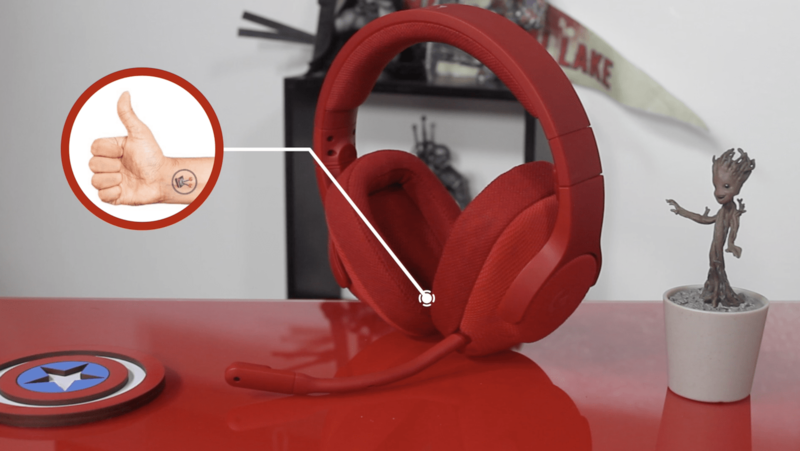 The unit Vamers received for review features the bold ‘Fire Red’ version of the headset; which Hans likes to refer to as “Vamers Red“. I have to admit that it grew on me. It is a lovely red that actually fits well into the Vamers colour scheme and was a definite plus for Hans, who rocked the headset for a few days before I took over. In terms of fit, the Logitech G433 never gave me any issues. I used it on both PC and console for short and long play sessions. I dare say that it worked way better than even my Triton Pro+ True Surround headset! With that said, I am a bearded guy. As such, the default fabric earpads that it comes installed with by default, kept pulling at my stubble every time I shaved. Thankfully, I could fix that issue quickly, because Logitech includes an additional set of micro-fiber ear pads; which are far more comfortable than the mesh equivalents. All in all, the Logitech G433 is made to be worn by gamers — it fits perfectly for long play sessions and I have not found any discomfort in the many hours I have enjoyed with it. Feature wise the Logitech G433 has a “less is more” mantra compared to Logitech G’s other offerings. Interestingly, the unit has a suggested retail price of R1899 ($99/£105). As such, I am certain that it is meant to replace the current generation of Artemis headsets that feature RGB lighting, programmable G keys, and more. In other words, they have buttons, and the G433 does not. While I am of the mind that headsets are just that: headsets, I do recognise how this may be off-putting for enthusiast gamers. I did not mind at all, and as such, will not let it detract from my final thoughts on the G433. In other areas, the G433 excelled where I thought my Triton was excellent. My Triton Pro+, for instance, came with fancy leather ear pads, solid build quality, and an amazing mic. The big problem? It does not work at all with the current generation of consoles. So while it works on my PC and delivers clear, true surround sound; I had to go out of my way and buy another headset for my Xbox One. The Logitech G433 removes that hassle completely. With that said, the cables that come with the headset are also quite nice. The main cable, for instance, is a braided cable that feels sturdy, yet lightweight. It can be rolled up to make it easier to carry, and it will not look all ragged afterwards. 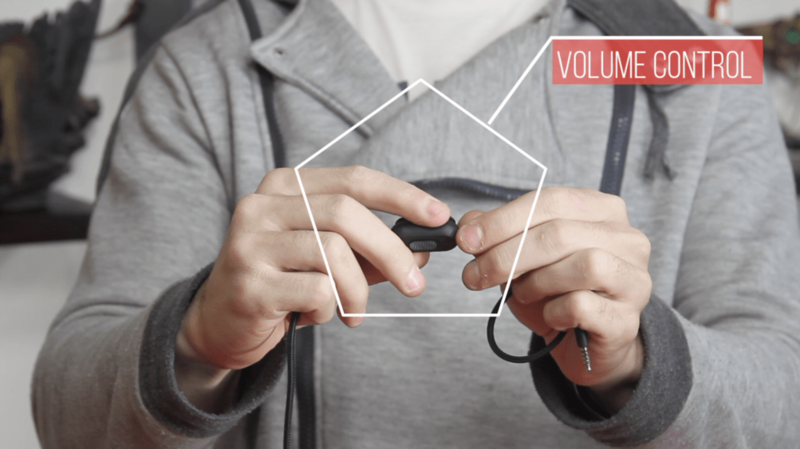 The mobile cable, however, is a smooth plastic cable that features a dedicated play/pause and skip button for phones and the Nintendo Switch. It also features an inline mic. 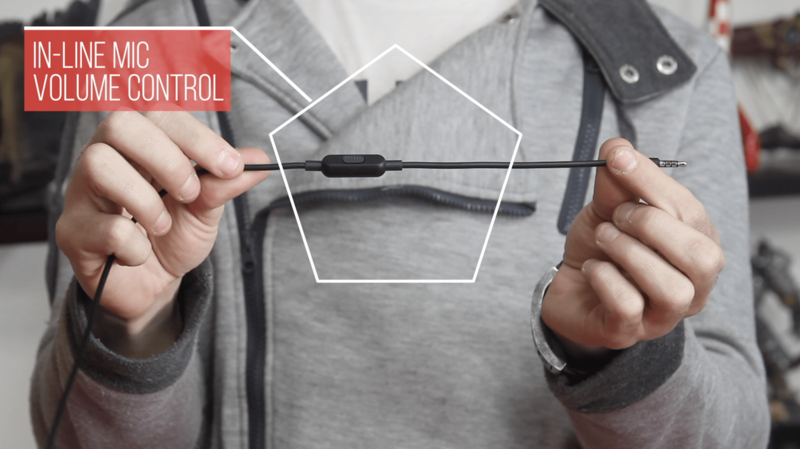 The boom mic is detachable and made of a thick rubbery material that feels very good to the touch. As I mentioned above, Logitech included an additional set of micro-fibre ear pads for those who do not like the feel of the mesh fabric. This is a very simple addition, but one that is very welcome, especially if you have stubble or a beard. Although not a feature, per se, I must also make mention that Logitech includes a carry bag for the headset and its accessories in the box. 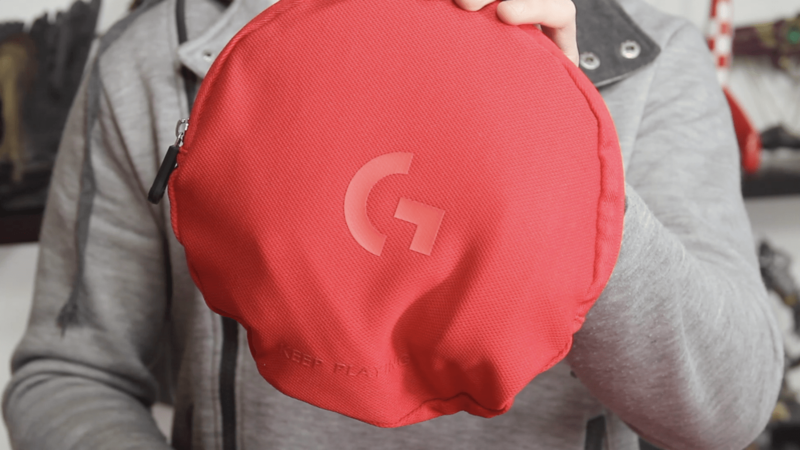 The bag is made from the same mesh material as the headset and comes in the same colour. It is a great addition to an already accessory rich package. 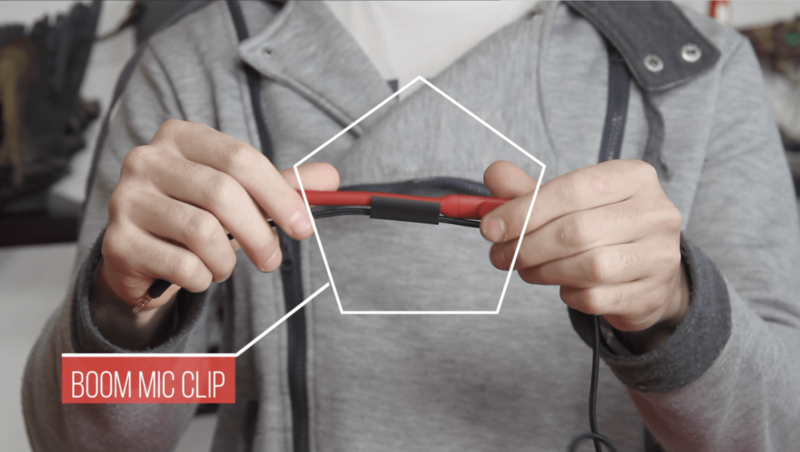 The G433 headset comes with a set of cables that make it easy for anyone to connect the headset to almost anything. 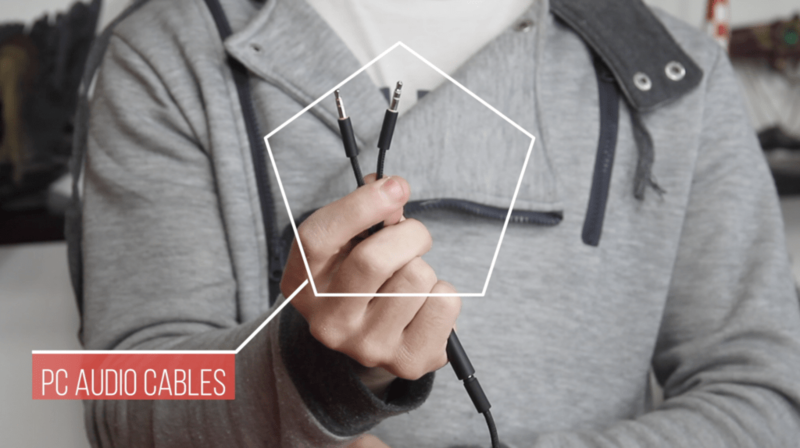 For mobile devices, Xbox One, and PlayStation 4, the 3.5mm to 3.5mm auxiliary cable is more than enough. The headset actually only features two drivers (one in each ear) that do not require it to be powered externally. This allows for excellent mobility and diversity in the sound that they generate. The one failing feature here is that the surround sound aspects of the headset completely falls away with console or mobile devices. To me, this was not a very big deal since my much-cheaper Turtle Beach headset that I use with my Xbox One is also stereo. Hans, on the other hand, who rocks a Turtle Beach Elite 800X, had good reason to be bummed out by the Logitech G433 – at least on console. With that said, performance on PC was absolutely stellar. Coming from my Triton Pro+, which features true 5.1 surround sound (that is to say, four drivers in each ear cup), I was hard-pressed to learn that it sounded subpar compared to the Logitech G433. While the G433 rocks a single driver in each ear, their sizes alone allow for much clearer sounding audio that has a lot of depth to it. Couple that with the Logitech Gaming Software on PC, which allows for software generated DTS-X 7.1 surround sound, and it becomes a truly dreamy headset. 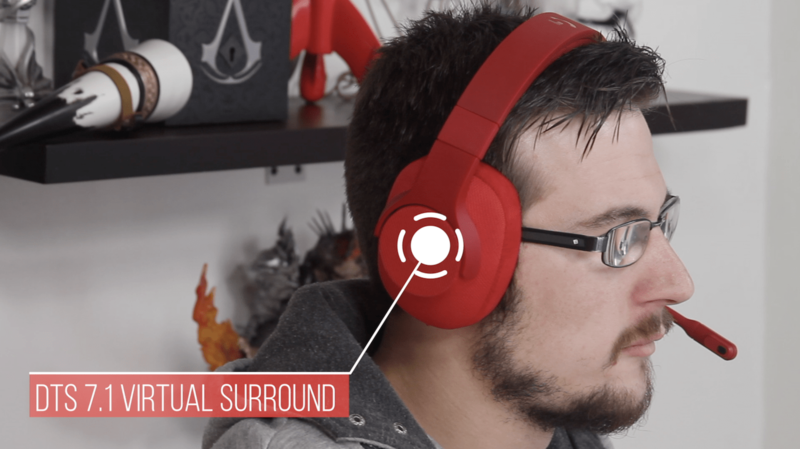 It really sounds like true surround sound… and that is a hard thing to get in a headset! 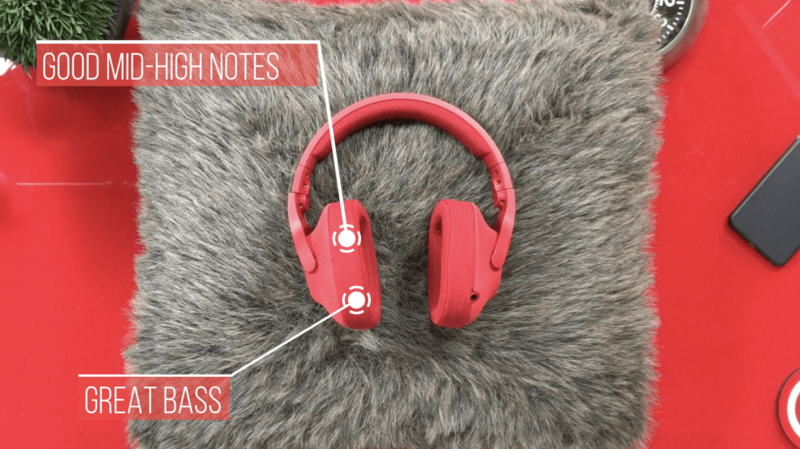 In addition to great audio, the detachable mic provides surprisingly clear audio. It also features a sound filter that managed to keep my friends from hearing my typing (and raging) during online play. 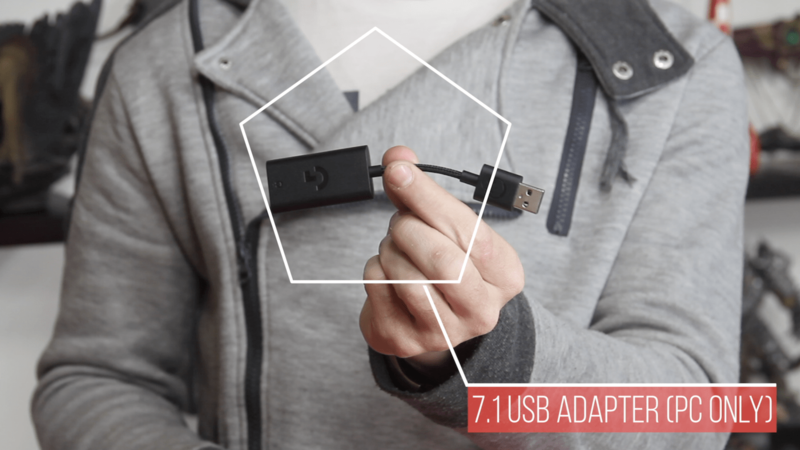 Additionally, the USB adapter ensures nice and clean audio free from interference commonly found when connecting headsets to the sound card at the back of a gaming rig. Although the mix volume was a bit lower than it should have been at first, I did find that switching off ‘Automatic Gain Control’ in the Windows 10 mic panel fixed that completely. As mentioned above, the 7.1 around sound element of the Logitech G433 is software emulated and requires the Logitech Gaming Software to function. This software, I must stress, is an integral part of the headset and most other Logitech devices that I own. While you can use the Logitech G433 without the included USB adapter, it is certainly to your advantage to use it. This allows the software to identify the headset, which opens up a slew of profiles and settings for the G433. While the software is nothing new to me, since it is exactly the same software I use for my other Logitech hardware (such as my still-amazing G710+ mechanical keyboard), I do appreciate that not everyone will have it installed before they get the G433. In short, it acts as a hub for all things Logitech G. It houses all the profiles, macros, and settings for all Logitech G products that are connected to your PC. With that said, I must say that the G433 comes with a whole bunch of settings and features that I did not expect. For instance, there are six pre-installed EQ profiles that have been made for specific purposes. The default seems to be called “Flat”. Whenever I started up Discord, however, it automatically switched over to “Communications”, which increased the mids and lowered the bass slightly. You can even build your own profiles, if you do not care for Logitech’s settings. The software controls are also simple and intuitive, making it very easy to learn and play around with the settings. Additionally, the software also gives you full control over the mic and volume. The best part, however, is that it has a page dedicated to surround sound! Do you prefer Dolby Digital DTS or Logitech’s own surround sound experience? Either profile will take full advantage of the headset’s 7.1 capabilities, but sound way different in use. 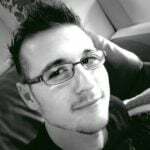 I personally preferred the Dolby Digital DTS profile – which brought my games to life and put my Triton to shame. All in all, I like the Logitech Gaming Software. It is easy to use, easy to learn, and small enough to not be a hassle to download and install. With a suggested retail price of R1899 ($99/£105), the Logitech G433 is most likely designed to replace the current Artemis Spectrum or, perhaps, to sit along it as a less “techie” alternative. Overall, the Logitech G433 features amazing 7.1 surround sound that almost blows my Triton Pro+ out of the water… at least on PC. Whereas on console it delivers good stereo audio with great lows and mid sounds. As mentioned before, Hans was not happy to learn that the 7.1 option was limited to PC only and via software. Then again, for a headset at this price point, even he concedes that the stereo capabilities of the headset are more than respectable. In the end, the Logitech G433 is a fantastic little headset for PC gaming enthusiasts that cannot be bothered to fiddle with macro keys and buttons. It features incredible wired mobility that allows for listening with mobile phones, Nintendo Switch, and PlayStation Vita. It features a full DTS-X 7.1 suite of features for PC and studio-quality stereo for console. 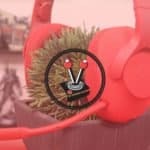 One thing is certain: you will be hard pressed to find another headset, at this price point, that comes with so many accessories, little extras and unique build materials. I am, personally, quite sad to let go of this beauty, which has to be retuned to Logitech now that the review is done.